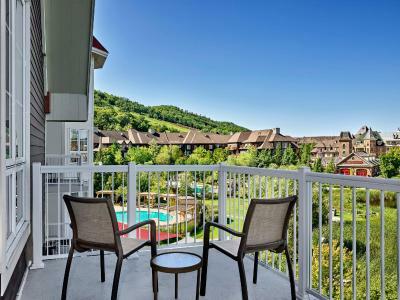 Lock in a great price for The Westin Trillium House, Blue Mountain – rated 8.9 by recent guests! This was my 4th stay and I will always go back. It’s in the centre of the village, the staff are amazing and it’s beautiful. We went on March break as a vacation away from kids so it was very busy which we barely noticed. My only two comments would be that it is slightly overpriced and the restaurant was very busy with kids quite late. I have two kids so that would have also been a positive if I were there with them. Love all the assistance and effort to make our stay enjoyable. Nice to avoid all the schlepping experienced while staying elsewhere. 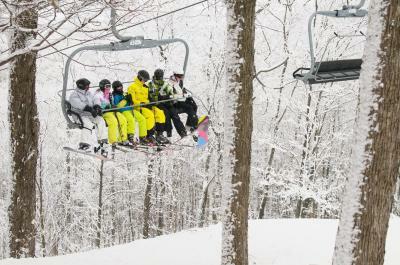 The accommodations are comfortable, clean and conveniently located close to the lift. Good skinin and ski out. Great location!! 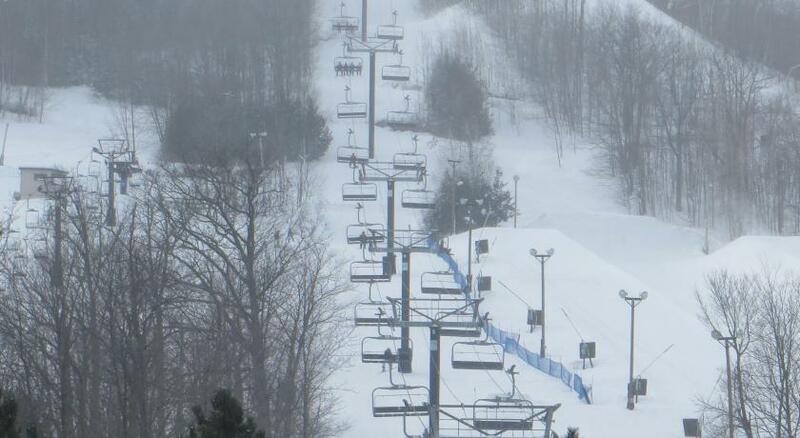 Right near the village as well as the blue mountain ski hills, walking distance to almost everything you need. Proximity to slopes , fireplace, anniversary gift (thank you to the team , it was so sweet), cleanliness. We wished we could stay longer. Location is great, kudos for Flavio, who helped us on the front desk buying ski ligts and rentals with discount. The view from our room was exceptional. The room was very comfortable, clean, and spacious. Lovely setting, excellent facilities, and pleasant staff. Beautiful. Great Staff. Everyone was very friendly and welcoming! The Westin Trillium House, Blue Mountain This rating is a reflection of how the property compares to the industry standard when it comes to price, facilities and services available. It's based on a self-evaluation by the property. Use this rating to help choose your stay! One of our top picks in Blue Mountains.Located in the heart of Blue Mountain Village at the base of Blue Mountain Ski Resort, this hotel features a heated outdoor pool. The shores of Georgian Bay can be found within 5 minutes' drive. 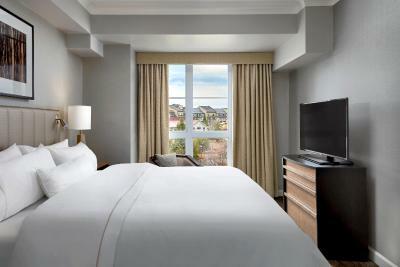 A French or full balcony showcasing mountain or village views is available in each spacious room. 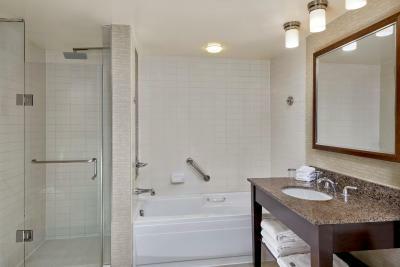 Additional amenities include a flat-screen TV with cable channels, a comfortable seating area and a fireplace. 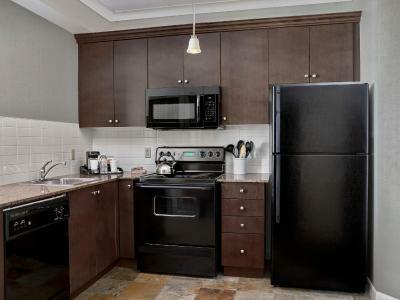 All units boast a kitchenette with granite countertops. 2 hot tubs offer a great place to relax at The Westin Trillium House. In-room spa treatments can be arranged in advance. 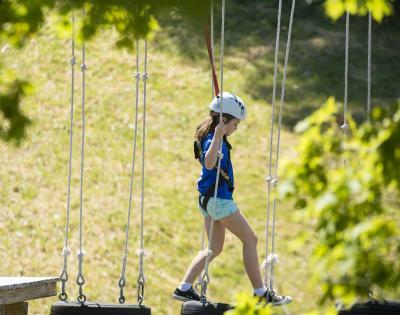 The hotel can arrange a variety of on-site and off-site activities for guests. 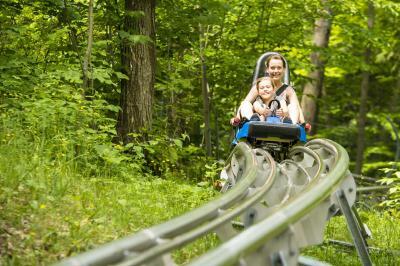 These vary according to season and include hiking, rock climbing, skiing and snow boarding. 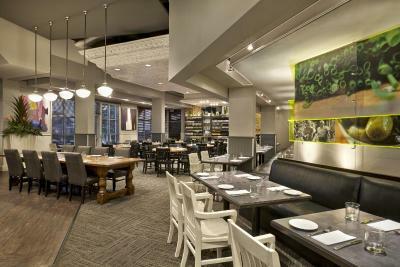 Located on site, Oliver and Bonacini Café Grill is a modern restaurant that serves American cuisine and room service. Guests can enjoy drink at the Oliver and Bonacini Bar. 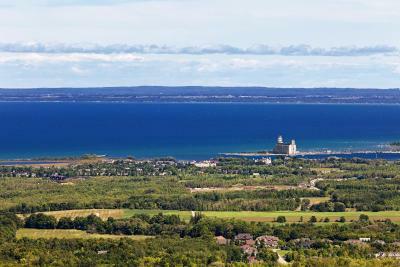 The Westin Trillium House is 2.5 mi from Scandanave Spa and 5.6 mi from the town of Collingwood. 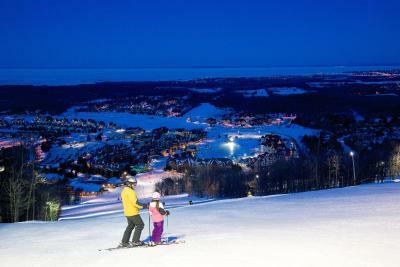 Blue Mountain Village is a great choice for travelers interested in downhill skiing, relaxation and atmosphere. This property also has one of the top-rated locations in Blue Mountains! Guests are happier about it compared to other properties in the area. 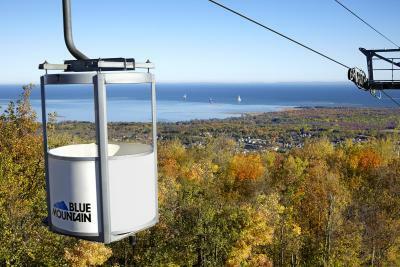 When would you like to stay at The Westin Trillium House, Blue Mountain? This double room features a fireplace and air conditioning. Private parking is available on site (reservation is not needed) and costs CAD 20 per day. This double room has a fireplace and air conditioning. This double room features air conditioning and fireplace. 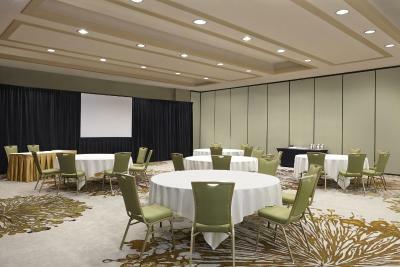 Located just two hours northwest of Toronto, The Westin Trillium House, Blue Mountain resort is nestled between the shores of Georgian Bay and the heights of the Niagara Escarpment. Hotel surroundings – This neighborhood is a great choice for travelers interested in downhill skiing, relaxation and atmosphere – Check location Excellent location – show map Guests loved walking around the neighborhood! House Rules The Westin Trillium House, Blue Mountain takes special requests – add in the next step! 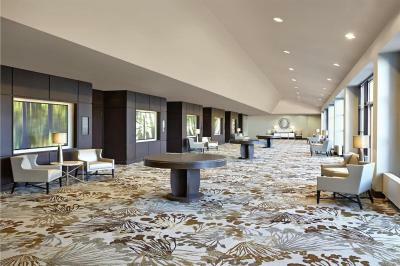 The Westin Trillium House, Blue Mountain accepts these cards and reserves the right to temporarily hold an amount prior to arrival. The prepayment agreement through booking.com was only to be billed after arriving. I was charged in full three days before arriving. No staff member at Westin or booking.com could answer why. Friendly service. Clean. Good food. Although I think the property could use a new facelift it did not diminish from our enjoyment for our stay. Great location, good restaurant & movie night was a nice touch. My family really enjoyed the outdoor pool too. A front desk employee named Sijie was especially helpful in making our stay enjoyable and memorable. Thanks to Sijie we will return to the property. I was disappointed that there was no tea or coffee either in the room or in the lobby. I travel all over the world and all other hotels provide such. It's nice to have in the morning as you are getting ready. Everything else was very good and more than met our needs.